We hear tell of claims of places where you can ride year ‘round and never need fret the thought of wind chill or road salt. We dismiss these as vicious rumors, right up there with Bigfoot and Area 51. Seriously, though, for a good part of the country winter is a real thing, and while winter storage of our motorcycles is something that’s a necessity of life for those of us in colder climates, it’s not fun. Let CycleSoup take the pain out of it. 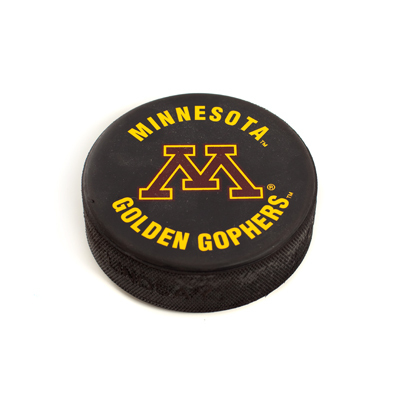 Win a pair of tickets to see the University of Minnesota men’s hockey team take the ice against the U.S. National Under-18 Team on Friday, October 14th. All you need to do is go to CycleSoup.com and sign up to receive our e-newsletter. It’s packed with great motorcycling content and special deals you won’t find anywhere else. 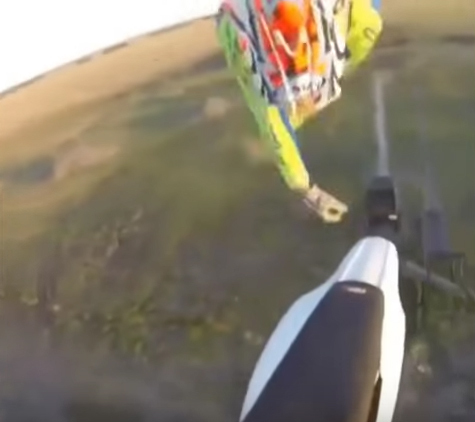 Ever wondered what it’s like to fly and ride a motorcycle at the same time? At thirty seconds into this video, you’ll find out! The Red Bull Romaniacs Hard Enduro Rallye may be the most insane endure event you’ll ever see, at least if this crash compilation video is any indication. Can you say, "Ouch"? 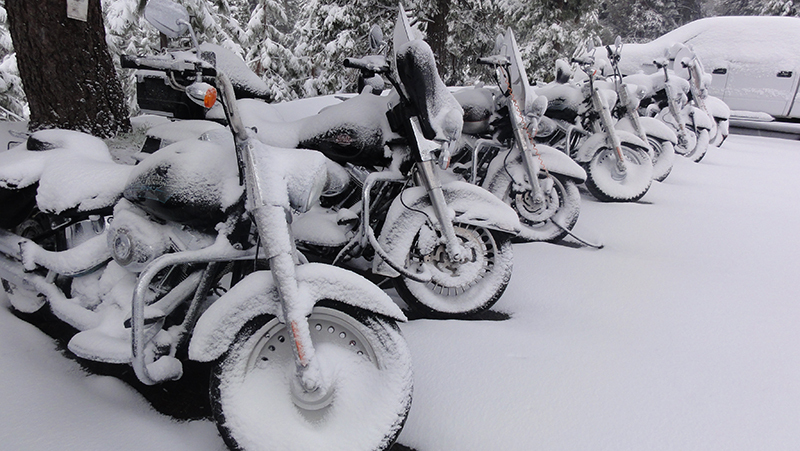 Just because the super-hot days of summer are now turning cooler doesn’t mean you have to put away your motorcycle. Thanks to beautiful fall weather (or heated riding gear if you’ve got it), there’s still plenty of riding to be had, and it’s a feast for the eyeballs. You’ve waited for it all year: a sunny summer day, not a cloud in the sky, and nothing between you and the horizon. Sounds perfect, right? Think again. In the middle of summer, temps can easily soar into the 90s—and higher—and to ride in that kind of heat requires a little bit of preparation and forethought. 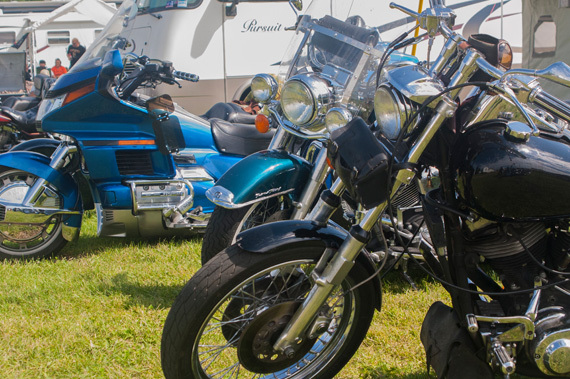 Don’t be one of those riders who inevitably succumb to heat stroke each year. 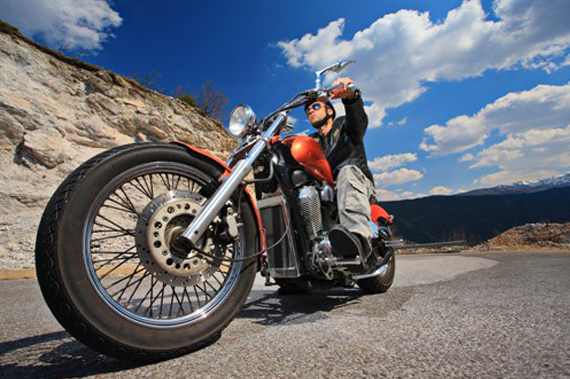 Follow these tips to beat the heat during this summer’s riding season. 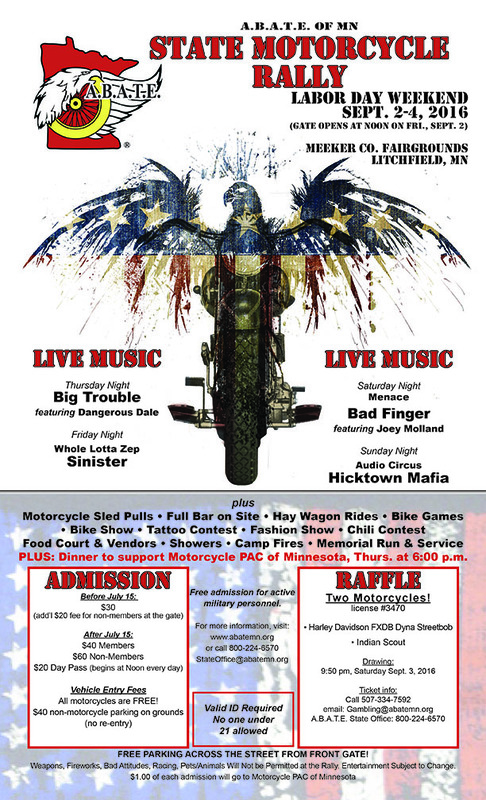 Freedom—it’s why we ride! 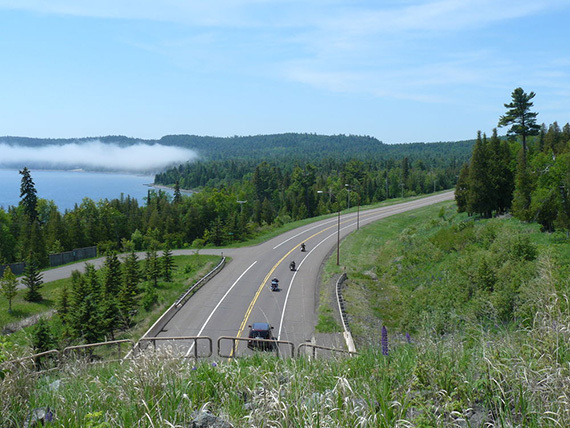 From the feeling of flying across vast prairie vistas to the exhilaration of leaning the bike into mountain twisties, the landscape of our great country has given us some amazing rides. 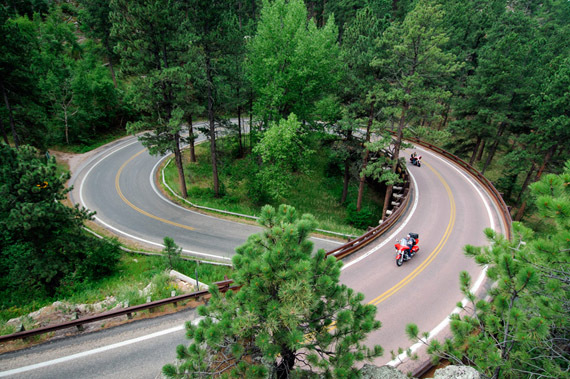 We’ve chosen some of the best places in the good ol’ U.S. of A. to take your bike for a spin. Whether you like wide-open horizons, azure oceans or winding mountain passes, our list has you covered. We’ve scoured the current lineups of long-haul machines to bring you our top ten recommendations. 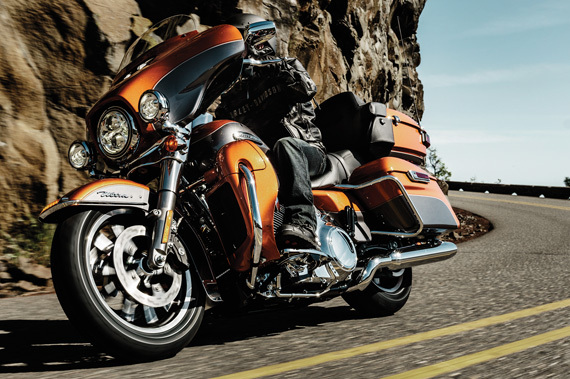 Whether you’re a fan of baggers, a sport tourer aficionado, or a cruiser devotee, we’ve found a bike for each and every riding style that’s ideally suited for reaching those far horizons. Now that riding season is in full swing, it’s the perfect time to sell your bike. With demand high due to so many riders wanting to be out on the road, you’re more likely to get top dollar. Here are a few tips to make your sale go even faster and bring you even more dollars. With their lighter weight, easy handling and forgiving nature, smaller bikes often appeal to new riders. What happens, though, when the new rider becomes an experienced one? It’s time to upgrade! 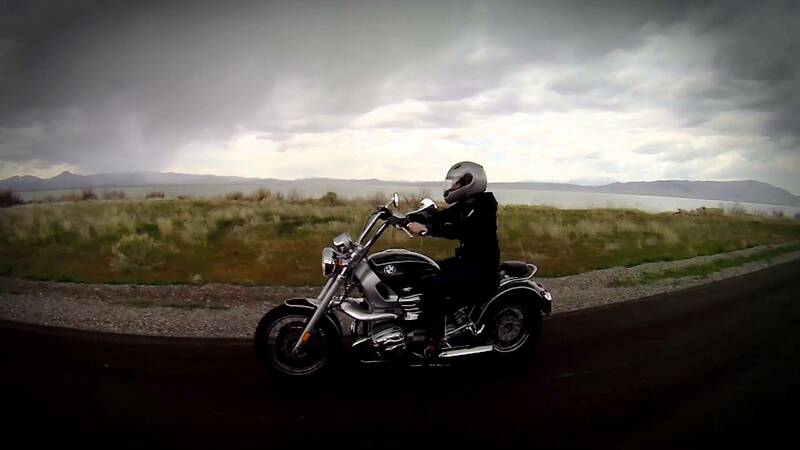 There are many reasons to love a trike. From stability to extra storage to the simple fact that they keep people in the wind who might otherwise be forced to give up motorcycling, trikes fill a unique and very much needed niche in the motorcycling world. Now that the 2016 riding season is in full swing, motorcycle manufacturers have unveiled their new lineups. Whether your passion is cruisin’ the open road, rippin’ through twisties, or long-haul adventure, there’s a new bike out there sure to fulfill your dreams. If you’re in the market for a pre-owned motorcycle, take heart! These models have stood the test of time, and thanks to a loyal fan base, have retained great resale value.